If you pay any attention at all to beauty buzz words, you’ve surely heard the word collagen. Collagen is abundant throughout the human body in fibrous tissues such as tendons, ligaments, and skin. In addition, collagen is found in blood vessels, bones, your gut, and in cornea of your eye. What does that have to do with beauty? Collagen also just happens to be one of the key elements responsible for your skin's strength, smoothness and elasticity. Over the years, collagen begins to break down, which leads to the development of wrinkles, sagging skin, and other issues. Because of this, collagen facials are a popular skin care treatment to keep you looking young. Moisturize skin. One of the main benefits of collagen is more hydrated skin. 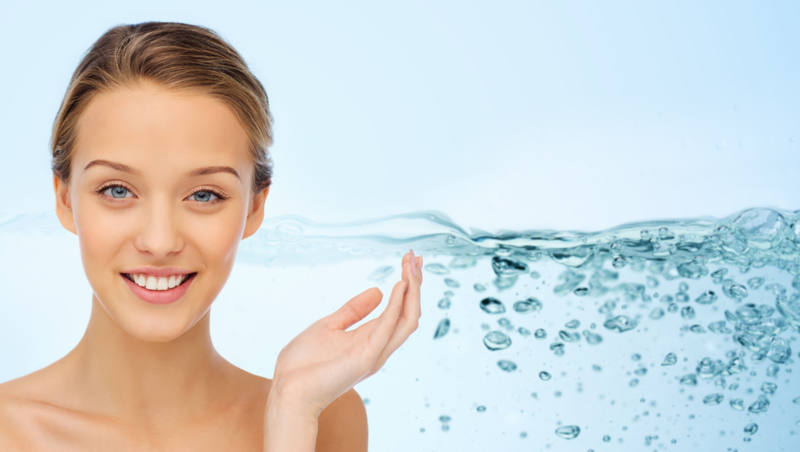 Having hydrated skin is a major combatant against dry and aging skin. Reduce aging signs. Collagen facials will reduce the size of your pores and improve your skin's texture. Your skin will look younger with fewer fine lines and wrinkles. Simple and affordable. Because collagen is naturally occurring in mammals, it's safe and doesn't require any type of special preparation. Reduce stress. By indulging in a collagen facial, you can relax, pamper yourself, and enjoy the feeling of refreshed skin. Lessen degradation of your natural collagen. By using a collagen facial, you will slow the breakdown of your skin's existing collagen. In addition, you will minimize the damage caused by free radicals, which also helps protect your skin's existing collagen. Are you ready to pamper your skin and return it to its youthful glory? Come see us at Von Anthony Salon! Our team of professionals can help you with all your skincare needs. Call us at 972.731.7600 to schedule your appointment or take advantage of our mobile app to schedule at your convenience. Download it for free from iTunes, Google Play, or Amazon.